Many thought Maryland would join the small list of states to allow gay marriage until the Court of Appeals made a decision upholding the ban two weeks ago. Some have questioned whether Governor O’Malley has changed his position on the issue over time. See this article in The Washington Blade, as one example. O’Malley addresses the controversy around his position on gay marriage at the beginning of our show today, and then one of the lead plaintiffs in the case that sought to legalize gay marriage in Maryland, Lisa Polyak, joins us to respond. 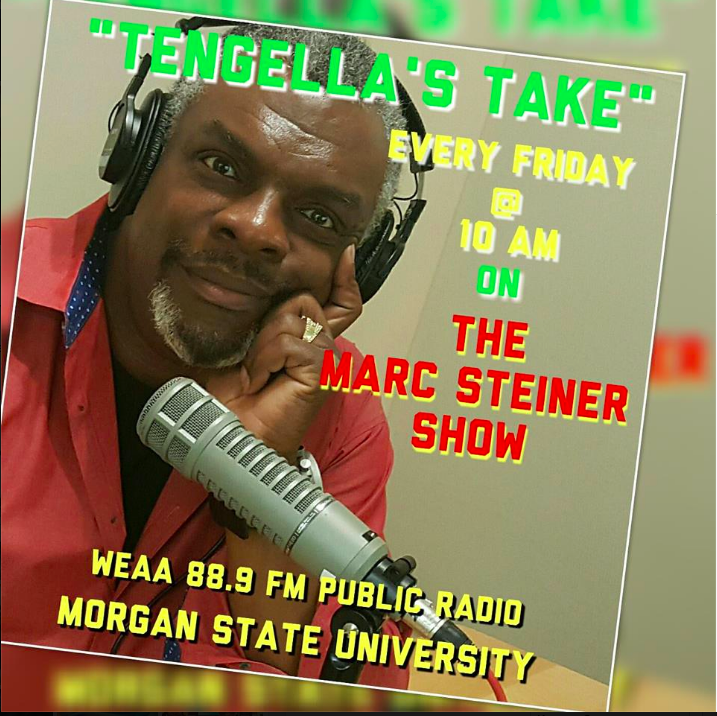 Also, in the noon hour, you can hear about the ongoing dispute over teacher contract negotiations in Baltimore. They’ve reached an impasse over the logistics of adding a mandatory collaborative planning period into teachers’ schedules. We separately interviewed the two key players, Andres Alonso, CEO of BCPSS, and Marietta English, President of the Baltimore Teacher’s Union. More info from The Sun here. Teachers, parents, students, administrators, objective third parties, supporters and opponents of gay marriage, please, leave us your thoughts here. Now maybe I’m old fashioned, but it seems to me if you can get your religious officiator to marry: a man, and a man; or a woman , and a woman, it would be legal. Since O’Mally said, and I qoute “without telling any faith how to define its sacraments”, if your faith will marry you, the governor will support you!